I popped in to Amitie today ... for no particular reason ... and this fabric caught my eye. A couple of hours later and I can cross another item off my "To-Do" list. Thanks to Cathy for all your help!! you are amazing and so are the cushions!!! 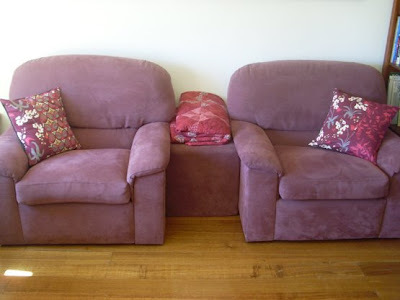 the cushions looks great....it only took a couple of hours?! you are fast! Blimey!!! That was quick! And they look absolutely gorgeous - well done! 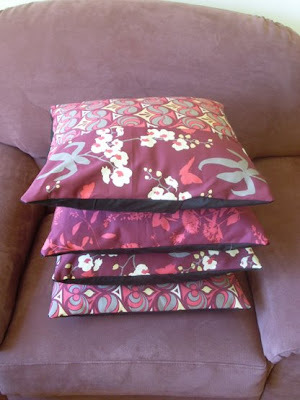 What gorgeous cushions!! I am very envious that you were able to shop at Amitie - I hope to get there one day! Your daughters fairy party looks like fabulous fun. totally great! 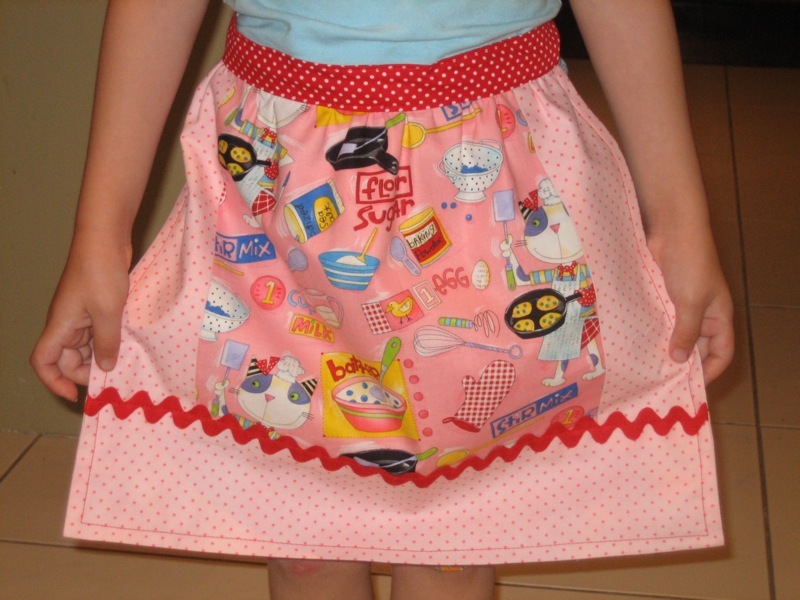 wonderful fabric and you are quick too! I love those pillows. In a world full of amazing fabric, sometimes I wonder why so many people create with the ugly ones! Way to pick a good one! 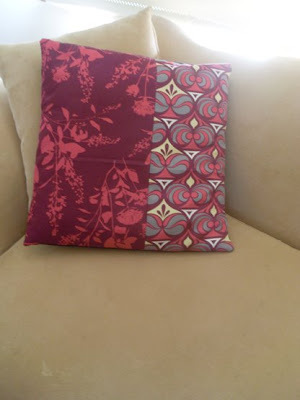 great cushions that fabric was made for your sofas!